Eleanor Smith was just 10 years old when Enoch Powell made his infamous Rivers of Blood speech, in her hometown of Birmingham in 1968. But she was old enough to be aware of the frightening repercussions of that speech on her parents’ West Indian community. Her use of ‘we’ in that sentence is telling, for the 10-year-old would grow up to become someone willing to fight battles with and for others, first as a long-standing UNISON activist – peaking when she became the union’s first black female president – and now as a newly-elected member of parliament. And in a wonderfully fitting turn-up for the books, the former nurse’s constituency, Wolverhampton South West, is the very seat occupied by Enoch Powell. 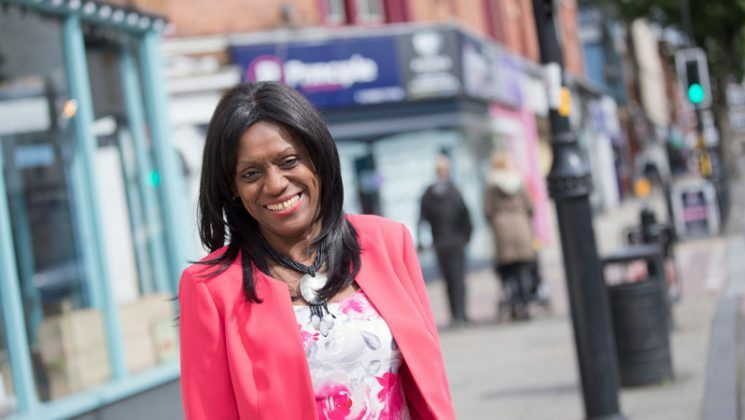 And in winning it, she’s become the first Black MP in the West Midlands. “I hadn’t realised how significant it was until I actually won,” she admits. “I didn’t know it was his seat, in the first place. No idea. Then when I found out, I played it down. “A former MP here, [Conservative] Paul Uppal, is a Sikh, so his was an important achievement. 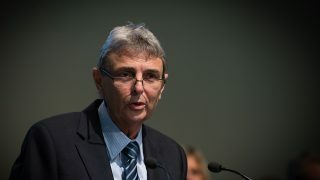 “But people said no, it’s significant because Powell’s speech was particularly about West Indians. And my winning this seat shows that we have moved on. You have to look forward and say, ‘That was then, this is now’. 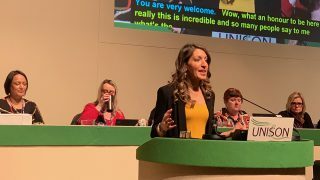 She praises the diversity of her constituency today, which includes Kurdish, Poles, Eastern Europeans, Indians, Pakistanis – both Muslims and Sikhs – and native Britons. “They all have their faith. And that hasn’t split them, it’s brought them together. It’s what I like about this community, they support each other. For example, after those horrible events in Manchester all the different faiths got together to support the Muslims here, who were feeling very vulnerable. Appropriately, U meets Ms Smith in her new constituency office, a large, handsome detached building, which is still in the midst of a major paint job – the MP sidestepping the painters in her heels while giving an enthusiastic tour. She chose the building because of its location – on a busy street, close to the city centre, in an area that includes homes, offices and student residences. ‘Accessibility’ is her byword. “I want people to see me.” She’s moved home from Birmingham to Wolverhampton. And as well as meeting constituents in the office, she’s struck up an agreement with a nearby Sainsbury’s for her to hold a surgery in the supermarket cafe, where mothers in particular may find it easier to see her, while shopping with their kids. She seems to love talking to the public. “You start by talking about everyday things – giving your daughters swimming lessons, the rubbish that’s on YouTube for kids, having trouble reading small print without your specs. You get paid for the month, but after three weeks there’s no more money. “Sometimes you have been through the same thing, and that’s where you can connect. People don’t want to be patronised, but to feel that you’ve been there too. And then you can see them relax and you take it from there. So she’s pleased as punch about one local success story that she’s already had a hand in, that of Brian White, a Zimbabwean-born orphan who was adopted by a British couple, moved to Wolverhampton at 15 and won at place a place at Oxford University – only to face losing it when threatened with deportation. “I was made aware of Brian’s case through parents from his school. I went to the school, was introduced to him, and helped with the campaign on his behalf. I took it up with the Home Office, and got him to do an online petition which went viral. On a larger scale, homelessness and youth unemployment are the “burning passions” that she wants to tackle in Wolverhampton. 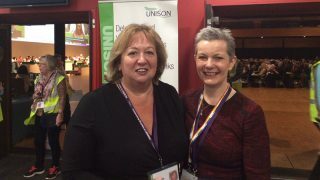 While in Westminster the nurse of some 40 years expects to be fighting many a battle on behalf of the NHS. Ms Smith was one of the record 208 women elected in June. Within days of her landmark victory she was entering Westminster as an MP. She gets very excited when relating the Commons traditions, including her favourite – the prayer card. Backbench members can guarantee a particular seat by placing a card with their name behind it, which also commits them to attending prayers in the chamber – whatever their faith – before the day’s business begins. After her own parents moved to Birmingham from Barbados, her mother worked as a caterer in a children’s home, her father as a paint sprayer in a small garage. She believes that it was all those years ago, at the family’s kitchen table in Birmingham, that she developed her social consciousness. “We had politics in our house all the time. That’s why I’m Labour – you couldn’t vote any other way. My parents were Pentecostal Christians, and the values they had, about helping and supporting other people, were very much Labour’s. It was through conversations with her mother that she decided to become a nurse. Though she worked in intensive care and A&E, it was as a theatre nurse for 30 years “where I found my passion”. She’d love to keep her hand in, “but realistically, I don’t think I can’. She joined NUPE during a pay and grading dispute at work, which was affecting her as she returned from maternity leave. After her successful appeal, she trained to become a steward so that she could represent her colleagues who were still being affected. 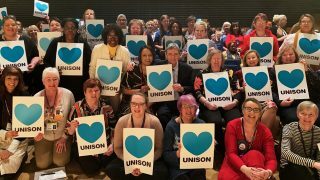 Over the years, and as NUPE became part of UNISON, she moved through the ranks, from branch secretary, to the region, to the National Executive Committee and, in 2012, president. 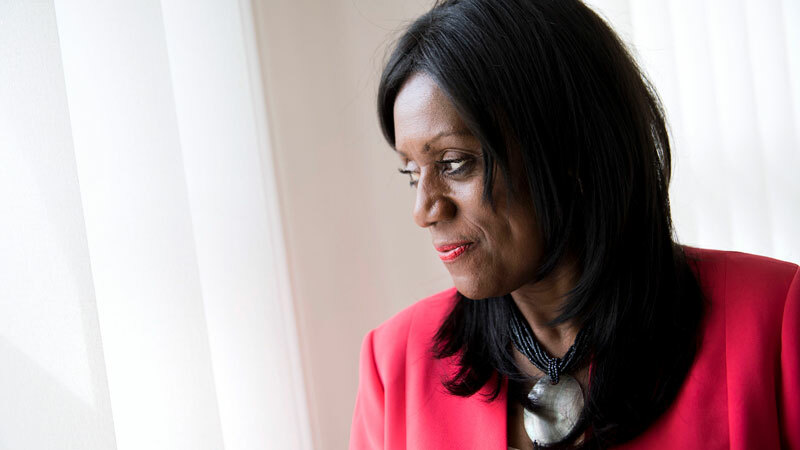 She’s off to a flying start, with shadow home secretary Diane Abbott asking her to become her parliamentary private secretary, which will give her an immediate proximity to and experience of the shadow cabinet. 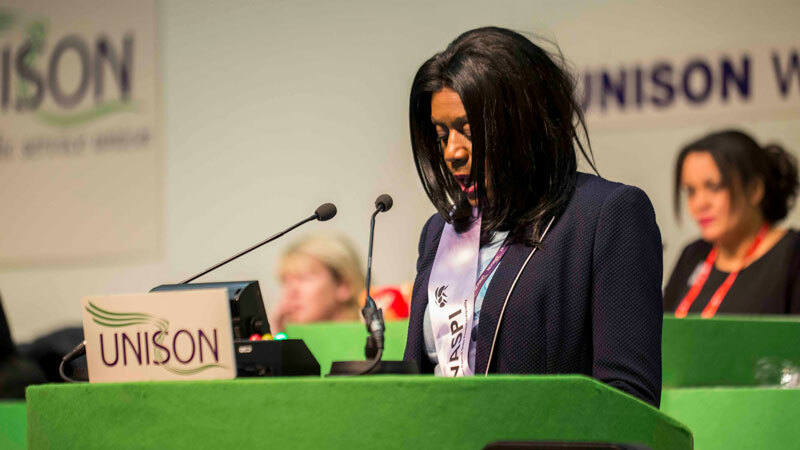 Considering her breakthroughs as a black woman, both at UNISON and in Wolverhampton, does she regard herself as ground-breaking? “No, I don’t actually. And you know what, it should have happened a long time ago, particularly with the parliamentary seat. Why has it taken this long in the West Midlands? But anyway, it’s done now, and hopefully there will be others to follow, and others to think that they can do it. This article first appeared in the autumn 2017 edition of U magazine. People of every race are entitled to equal rights at work. 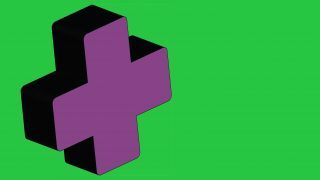 This section explains how to deal with race discrimination in the workplace and what to do if you are discriminated against.